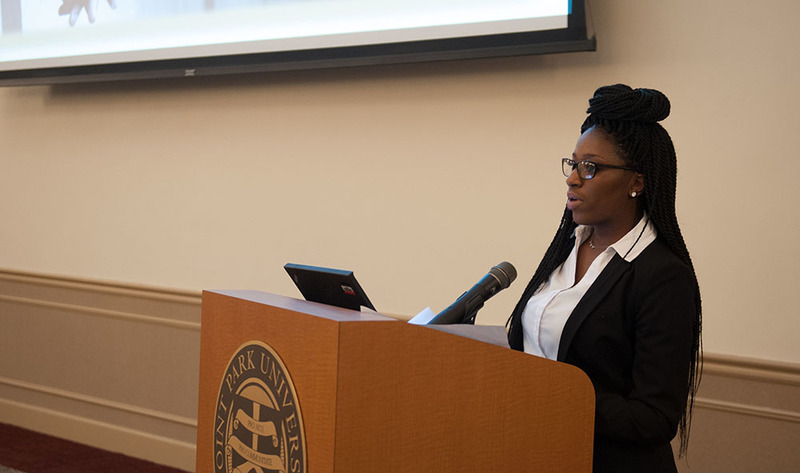 Graduate students are invited to present their research related to professional development and community services for Point Park University's Graduate Student Conference April 14, 2018 in West Penn Hall. The conference from 9 a.m. to 2 p.m. will include a keynote speech by alumnus Billy Hartung on "Advancing Professions and Serving the Community" as well as technical and poster sessions. Please note that registration for this conference is open for all and is free, but mandatory. Since space is limited, reserve your spot soon. Hartung received his B.F.A. in theatre arts from in 1993 and later returned for his M.A. in Curriculum and Instruction in 2008; both from Point Park University. 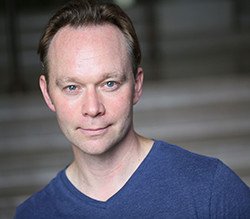 Hartung has written curriculum and taught acting and musical theater for the performing arts faculties of The Pittsburgh High School for the Creative and Performing Arts (CAPA), the Carnegie Mellon University Pre-College Program and the Pennsylvania Governor’s School for the Arts. He is also an active member of the Arts Education Collaborative (AEC) where he taught and created programs for high school teachers and district staff to further explore arts education curriculum in their classroom and school districts. Do you ask for a receipt from your medical care provider? If not, don’t be ashamed to ask for it. Download the oral presentation guidelines. Download the poster preparation guidelines. More About: M.S. in engineering management, M.A. in clinical-community psychology, M.S. in environmental studies, M.A. in media communication, M.A. in communication technology, graduate programs, M.F.A. in Screenwriting and Playwriting, M.A./M.B.A., M.Ed. in Athletic Coaching, M.B.A.